 Kettelkamp & Kettelkamp Landscape Architecture is a full service landscape architectural design firm providing professional services to institutional, commercial and residential clientele. These services range from design inception through complete construction management; follow-up maintenance consultation services are also an integral part of our firm’s overall philosophy. Another core tenet of our firm’s culture is that no matter what scale the landscape project or what type the clientele, our clients are always assured the in-depth involvement of our principals from start to finish. 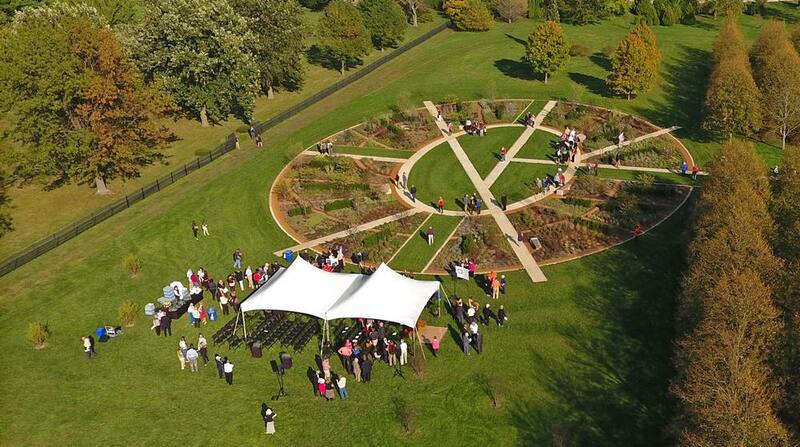 Bringing a fresh, energetic approach along with a finely honed aesthetic to a wide range of commercial and residential clients, in the several short years since its inception, Kettelkamp & Kettelkamp has arguably created some of the most original and hardy private gardens, public spaces and streetscapes in the Chicago area today. With a diverse and talented team in place, they have gained recognition for their passion, emphasizing their client-centered approach and the way they skillfully bridge the delicate balance between art and science.